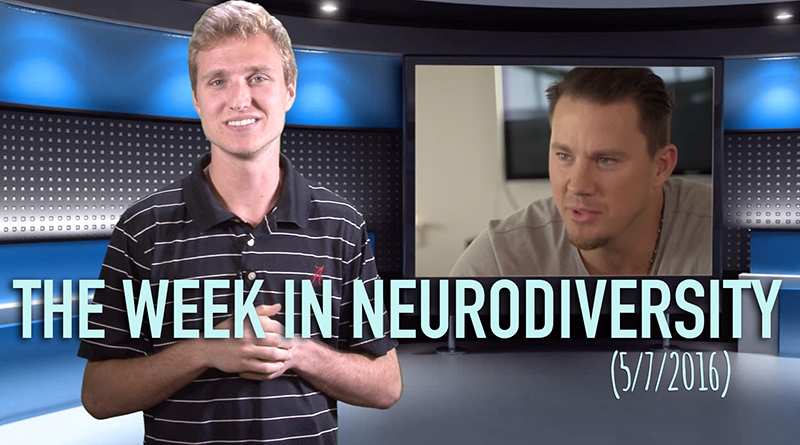 This week in neurodiversity features Channing Tatum on the world’s first talk show with a non-verbal autistic host, an epileptic buy realizes his gridiron dreams, and an autistic boy’s reaction to Coldplay must be seen to be believed. Matthew Ryan hosts the online news show the Week in Neurodiversity, thinks he knows something about social media marketing, and fits-out whenever the opportunity presents itself; A different brains philosopher. In this episode, a woman becomes Argentina’s first teacher with Down syndrome, Louisiana Tech starts a boxing program with Parkinson’s, and a young boy with Tourette’s sings on stage with Carrie Underwood! In this episode, Hackie Reitman, M.D. 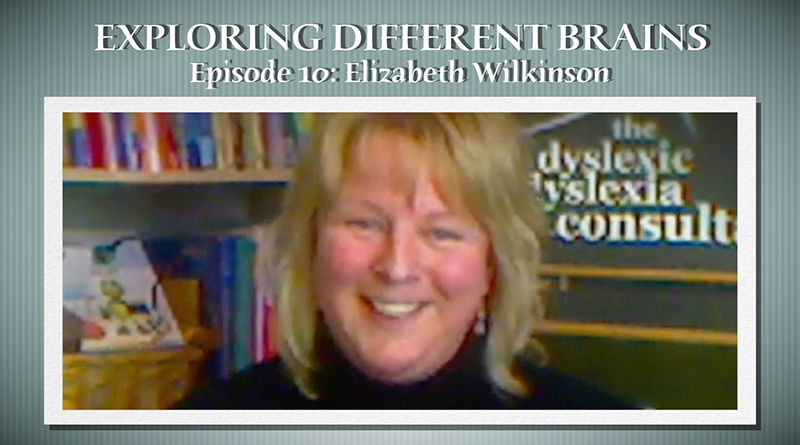 interviews Elizabeth Wilkinson, The Dyslexic Dyslexia Consultant and founder of Dyslexia Information Day. 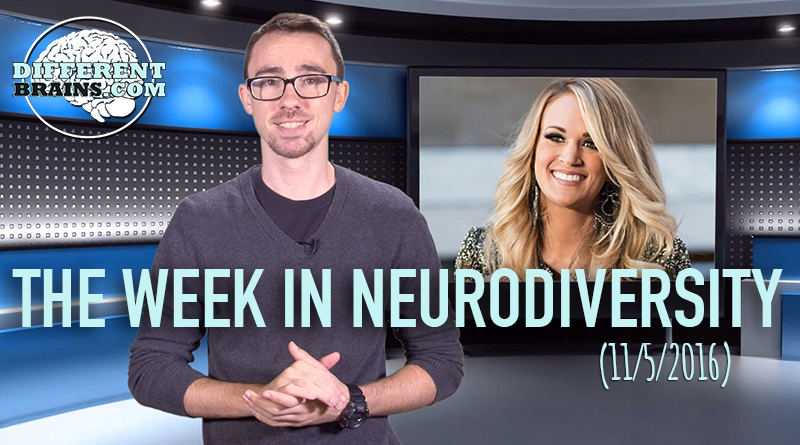 On the Week in Neurodiversity, the host highlights newsworthy events in the news involving different brains. 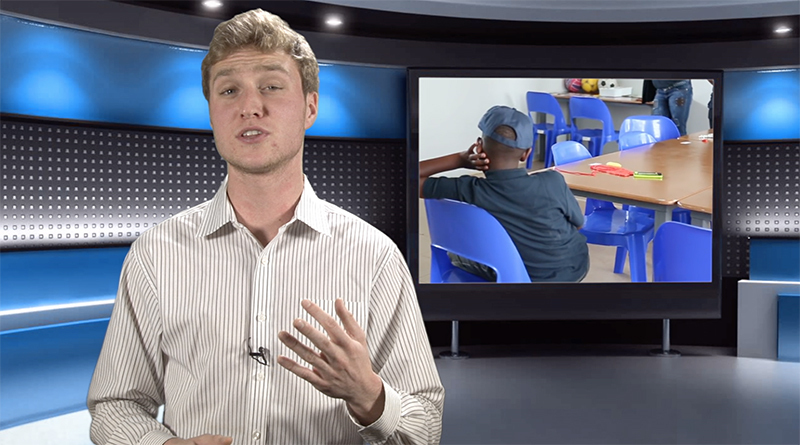 "The Neurodiversity News Show"Hosted by Matthew Ryan.